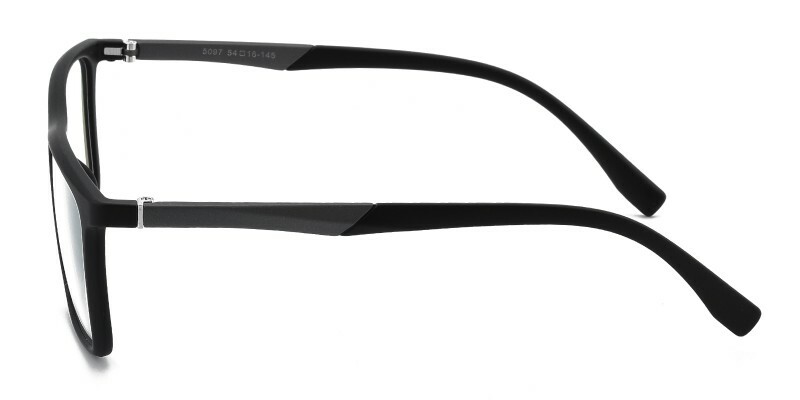 Bruno eyeglasses are made of flexible and lightweight TR90 material, four color options: Black/Gunmetal, Black/Brown, Black/Blue and solid Black. 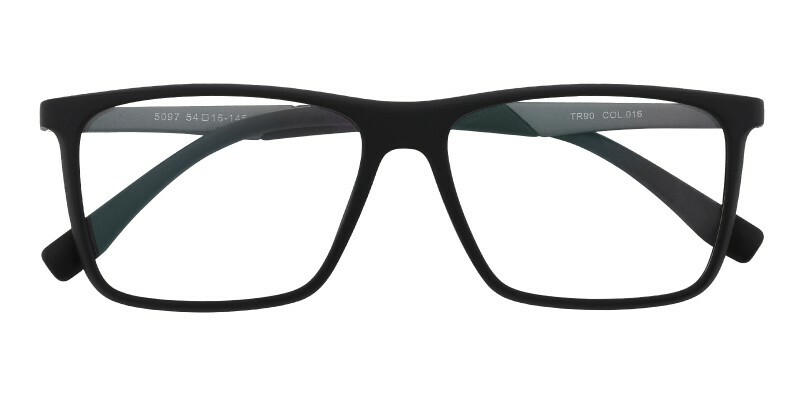 Featured with concise and comfortable wayframe design, this frame is a great choice for most of men who are looking for a pair of stylish, comfortable and affordable eyeglasses. Computer eyeglasses and reading eyeglasses both are available. love my new glasses! looks great. 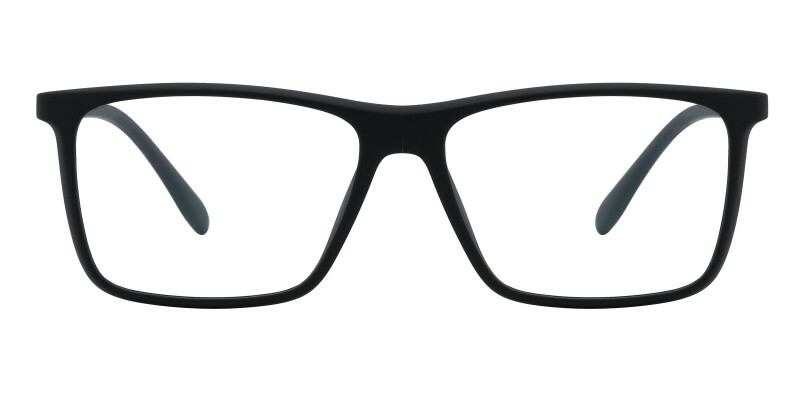 i can wear them all day without any discomfort.going to order a 2nd pair thank you! 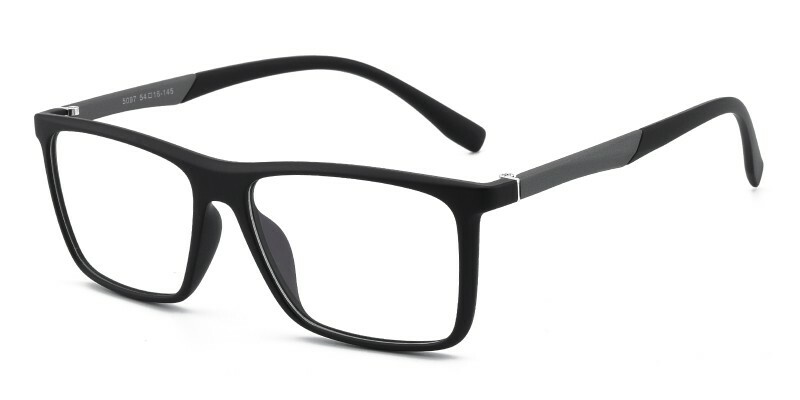 glassesshop is the best! i have been wearing these for two weeks now and i am very happy with them. they are absolutely amazing! from the fit to how accurate the prescription was. i couldn't be more happy with my purchase!